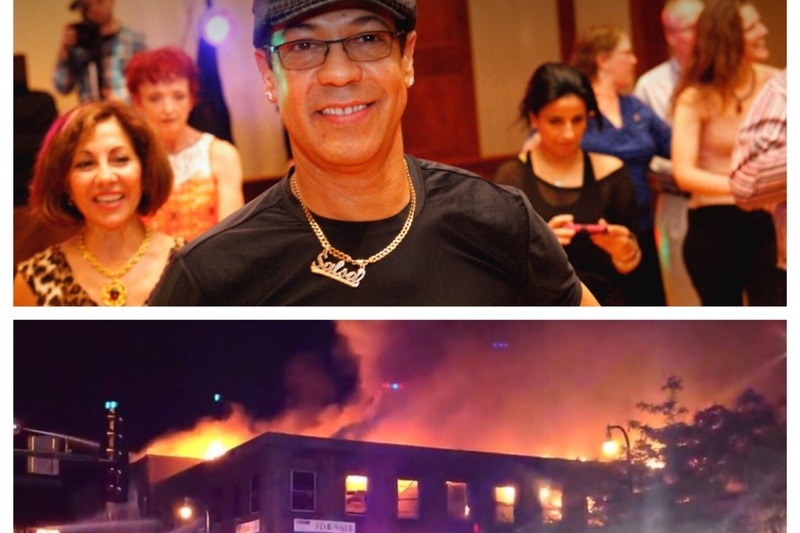 Last night my dear friend RENE THOMPSON lost everything in the fire that took down the iconic Robert's Shoes building in Minneapolis. I'm hoping to give back to the guy who has given us all so much. Please donate what ever amount you can, it would mean so much. Thank you! We are HALFWAY THERE! Thank you for all of you your support! We have heard from so many people sending so many good wishes and donations. It is beyond heartwarming to these beautiful gestures coming together to form a giant act of kindness for our dear friend Rene Thompson. Thank you! !